Like the summary says you don’t have to read the Gabriel series to read this book, but if you are one of the few people who hasn’t…Where the hell have you been? This book is a basic intro into SR’s paranormal world of vampires ruling the Underworld in Italy. It didn’t surprise me a bit that art would trigger revenge. Too bad the main character, the Prince, makes the decision to exact revenge on our favorite couple. 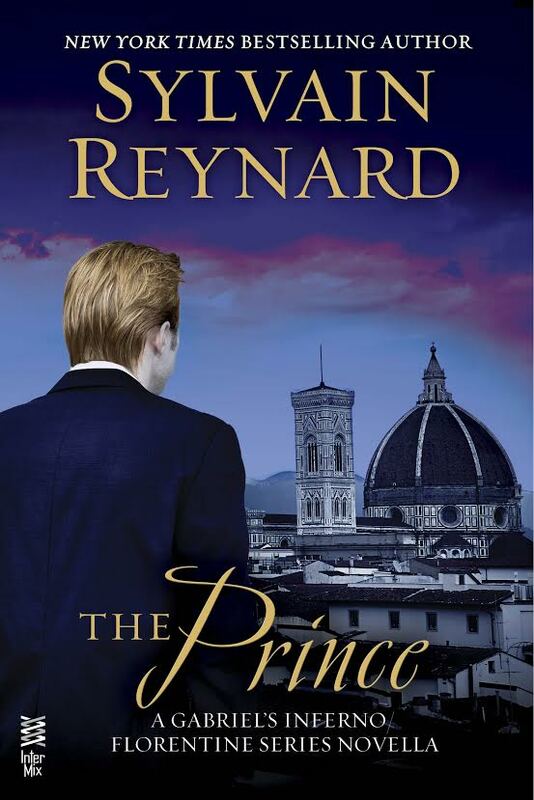 Having been to Florence since reading the Gabriel series, my perspective has changed with regards to the intimate scenes in the Uffizi Gallery that we get to read about. I fell more in love with SR’s writing style, because I could totally picture the landscape and atmosphere. 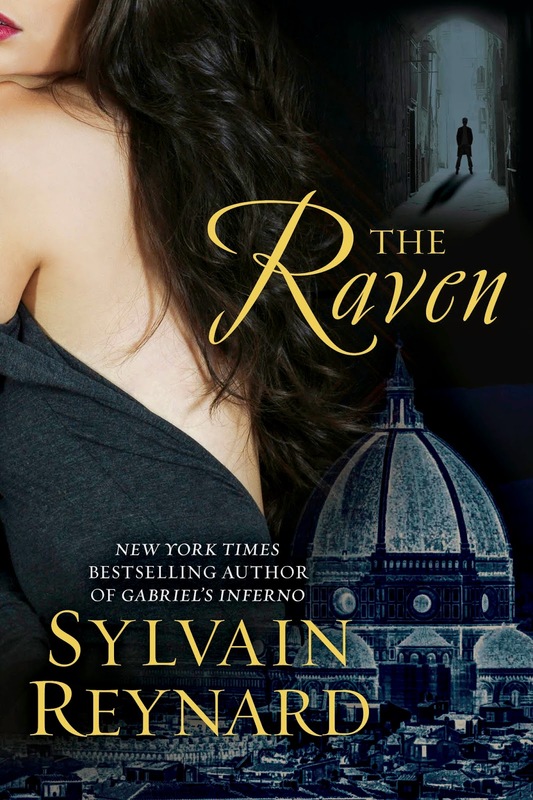 This entry was posted in ARC, Book Release, Books, Favorite Authors, Gabriel Emerson, Mystery, Paranormal Romance, Sylvain Reynard, The Prince, The Raven, Vampires and tagged Book Release, favorite authors, Gabriel Emerson, Mystery, paranormal romance, Sylvain Reynard, The Prince, The Raven. The Emersons are definitely part of the storyline, and we get some great love scenes too! !